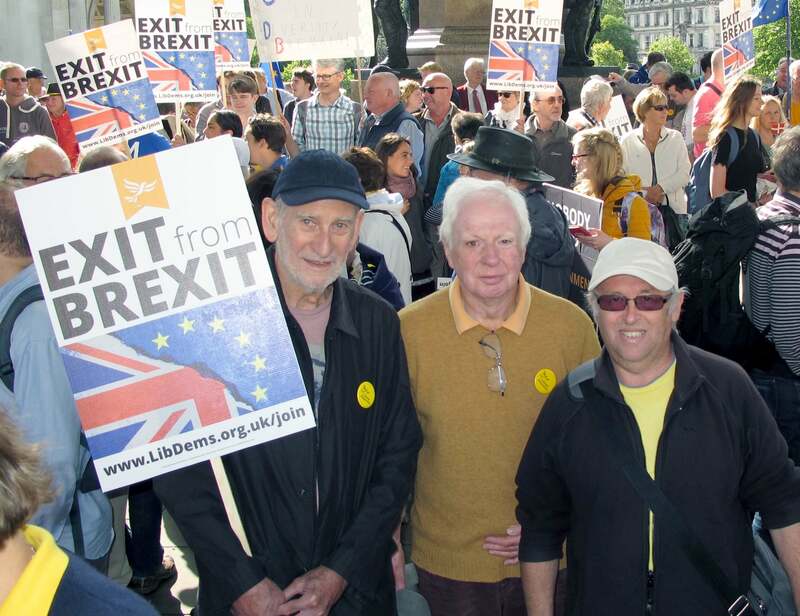 Liberal Democrats from Luton joined tens of thousands of men and women from all parts of the country on the People’s March for Europe on Saturday 9th September. More than 3000 other Liberal Democrats also took part in the march through central London. The Liberal Democrats want the public to have a choice when the final outcomes of Brexit negotiations are clear. There have been a large number of complaints about noise coming from London Luton Airport overnight. Some of the calls have been from residents who live more than two miles from the airport. Liberal Democrat councillors have investigated. The noise is from piling work on the extension to the terminal building. We have been able to extract a promise that the work will not continue over the August bank holiday weekend. We will resume our investigations after the bank holiday. Meanwhile, we can advise that Council Environmental Protection officers have carried out noise monitoring and they report that the noise level is at around 102db which is close to the legal maximum of 110db. The feeling is that the topography serves to amplify the noise. The work is being carried out by the operating company over which the Council has no control but some influence. The company says the piling has to be carried out when there are no aircraft flying for health and safety reasons. Liberal Democrat councillors for the area are asking them what they are doing to protect the health and safety of local residents. The works are expected to take up to three weeks to complete. Luton Council has notified London Luton Airport Operations that this night-time piling work could be in breach of the conditions of the planning consent. Information about the work had not been provided to the Council by the operator in advance, as was required under a planning condition. We understand that the work has been suspended for the time being. We await further clarification. Luton Council is supposed to monitor air quality in Luton to make sure it does not exceed safety limits set down by the Government and European Union. 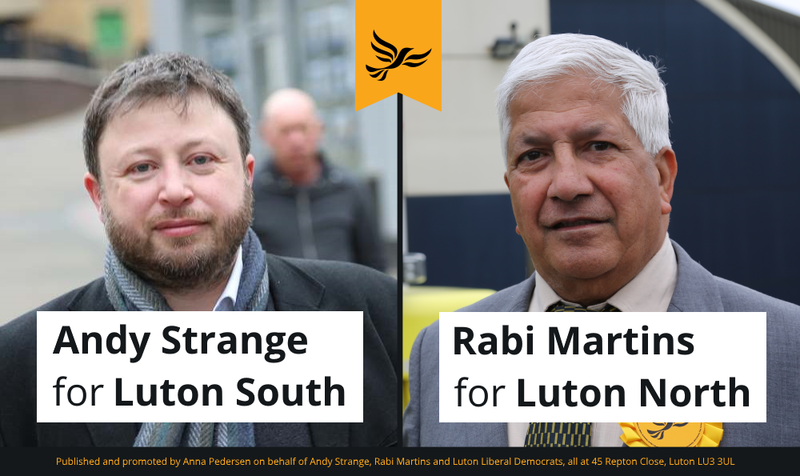 The local Liberal Democrats are running a campaign to get Luton Council to take its responsibilities seriously with regard to pollution from vehicles on our congested roads. Recent research has shown there is a link between particulates with not only cancer but also Alzheimer’s disease. Several of our local roads are often gridlocked with cars and vans pumping out fumes. A recent report by Friends of the Earth showed that pollution was over the maximum level for safety in many parts of the town. The recent Local Air Quality Management Annual Status report presented to the Council showed that Luton Council lacks serious plans to tackle air pollution. 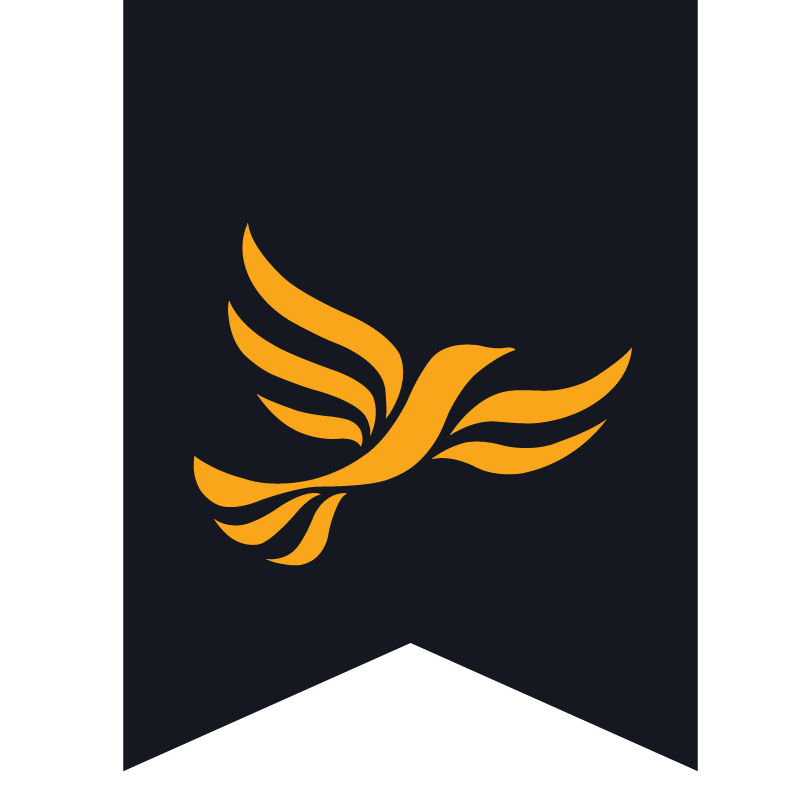 Thank you to everyone who supported the Liberal Democrats in these elections.